Community Newswatch PH posted photos and video of an exclusive entrance for OFWs at the Ninoy Aquino International Airport Terminal 3. 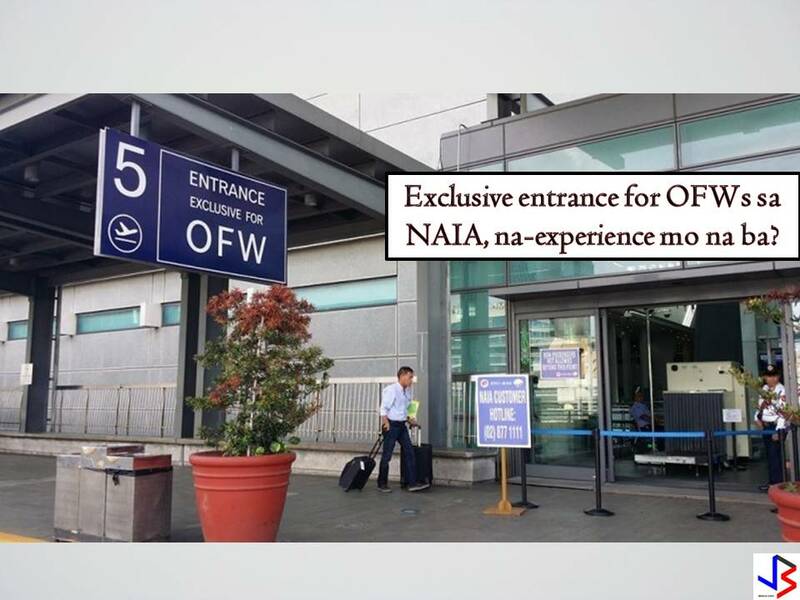 At the NAIA Terminal 3, many pictures are circulating in the social media showing an exclusive entrance lane for overseas Filipino workers or OFWs. During the past few months, many have witnessed notable changes at the airports in Philippines. In NAIA Terminal 1, a lounge exclusively for overseas Filipino workers and their families was opened last September to ease the burden of families who will be sending off their relatives to work abroad. 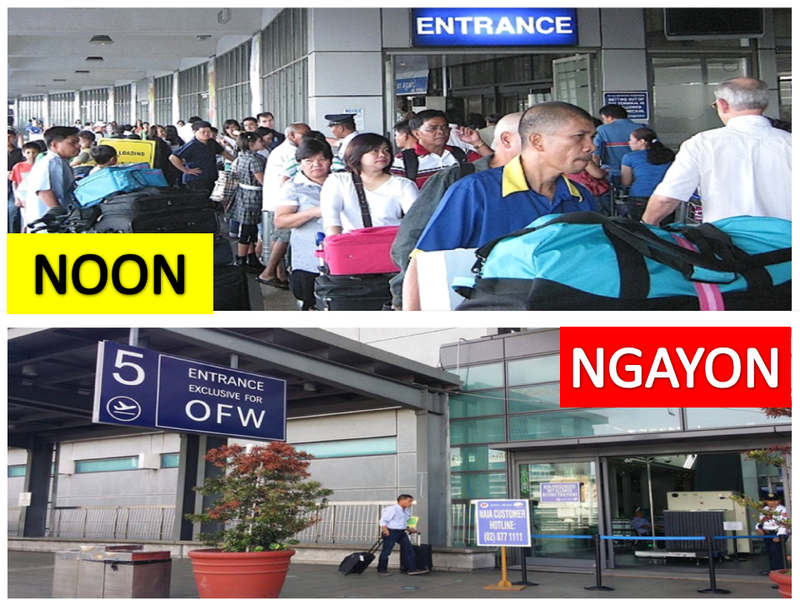 Filipinos who will be working abroad or OFWs now have exclusive entrance gate for them. This is how NAIA Airport looks like now.